Randall Lavender is a nationally and internationally exhibited artist whose works in oil on panel and sculptural tableaux are included in dozens of public and private collections and have been featured in numerous books, catalogues, articles, and reviews. Having served for eight years as Provost and/or Vice Provost at Otis College of Art and Design in Los Angeles before being invited to serve as Interim President there, Lavender brings much experience to current consulting, synthetic analysis, and writing on all matters of art and design in higher education, including strategic planning, budget planning, space/facilitation needs, accreditation, shared governance, collective bargaining, organizational structures, survey research and related analysis. Professor Lavender earned his M.F.A. in Sculpture at Claremont Graduate University and a B.A. in Ceramics at California State University, Fullerton. 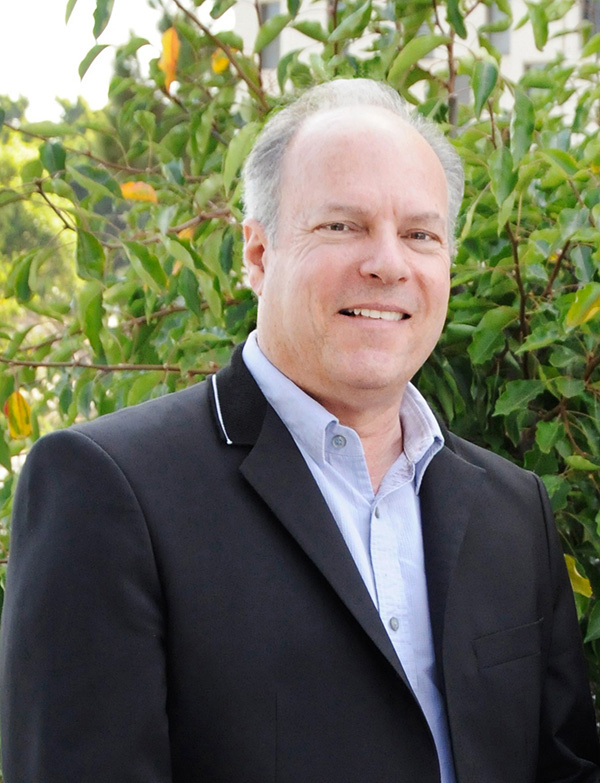 He joined the Otis faculty in 1983 following faculty appointments at Vanderbilt University, Claremont Graduate University, and California State Polytechnic University, Pomona. He served as Associate Chair and Professor in Otis’ Foundation (first-year) program for more than a decade before joining the College's Senior Team and serving as Vice Provost, and later as Chief Academic Officer. He has published original research, essays, and articles on art in higher education, educational psychology, contemporary culture, and best college art/design teaching practices in leading art education journals, including Studies in Art Education, Journal of Aesthetic Education, and Foundations in Art Theory Education (F.A.T.E.) in Review.